SW19, Wimbledon in London is the home to the world’s oldest tennis tournament with their first televised match in June 1937. With new players this year, the British are hoping for a victory as it has been 5 years since we saw Murray conquer all and bring home the trophy for the Gentlemens’ Singles. Some of the stars on team Britain include Kyle Edmund, who’s aiming for success on his 5th attempt at the Wimbledon tournament, Aljaz Bedene, who is making his debut at this year’s Wimbledon opposing Ivo Karlovic at his first match, Naomi Broady and many more legends. Britain’s current shining star is Johanna Konta, who has already proved her fine talent and determination as she won her match first round against Russian Natalia Vikhlyantseva. The resulting score came to 7-5, 7-5. The whole nation never doubted Johanna Konta’s success as she claimed her place in last year’s semi-final. Following players injuries including wrist or knee problems it’s been a tough journey to Wimbledon for many players. A summary of Day 2 consists of a great 3 wins and 5 losses for England. In more depth, Naomi Broady unfortunately was defeated by Muguruza, representing Spain, by 6-2, 7-5. However, with Broady being 6ft 2in she suffers slightly with movement issues which would’ve set her at a disadvantage. With the withdrawal of the master himself, Andy Murray, the rest of the players are feeling the pressure to fill his successful boots. Will they do it? The last time England saw victory in the Wimbledon tournament was by Andy Murray in 2013 for the Men’s Singles, and previous to that was Virginia Wade in 1977 for the Ladies Singles. 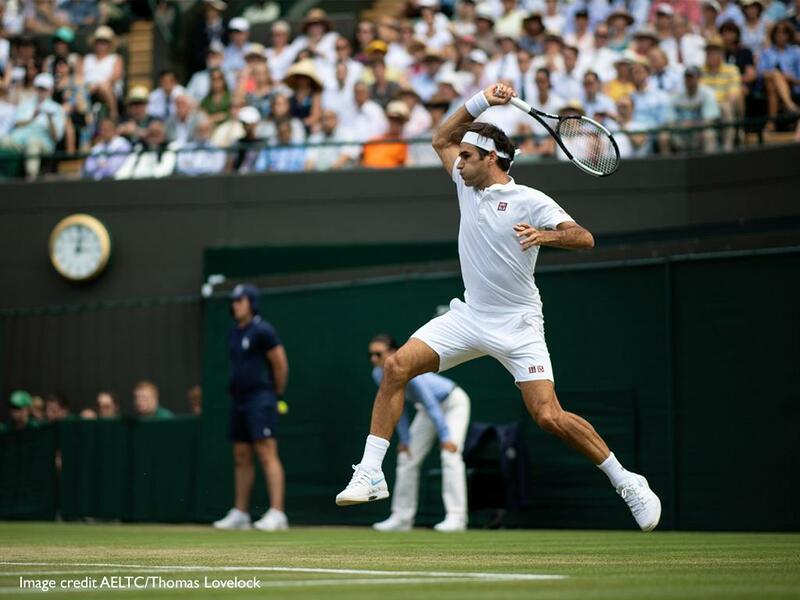 On Day three of the tournament reigning champion Roger Federer cruised into round three after beating Lukas Lacko 6-4, 6-4, 6-1, this victory extends his winning streak to 26 successive sets at the All England Lawn Club. in the Ladies' tournament, Serena Williams beat Bulgarian Viktoriya Tomova 6-1, 6-4 in her return to Wimbledon. 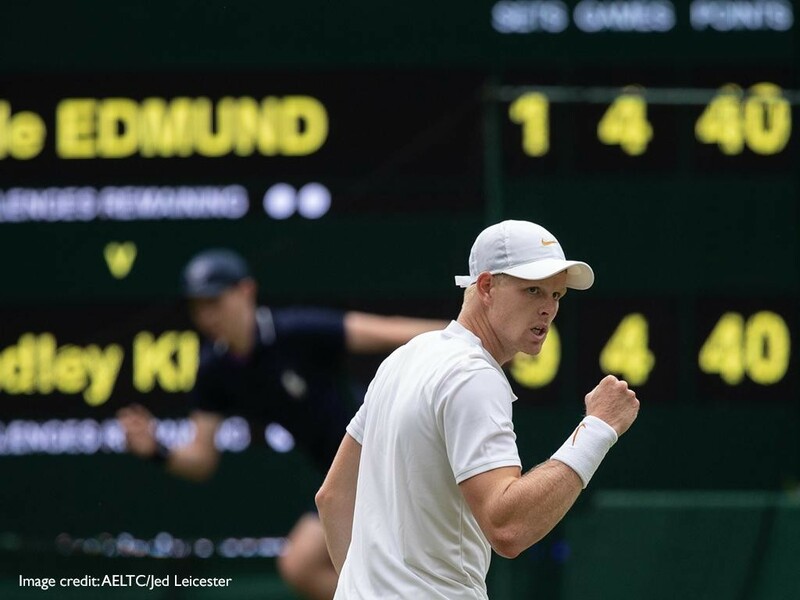 As the championship continues the last Briton standing, Kyle Edmund, made it through to the next round with his defeat over Bradley Klahn 6-4 7-6(0) 6-2. it will be a tough match for Edmund in the next round as he faces 12-times grand slam winner Novak Djokovic. On Day 5 Roger Federer showed his Grand Slam champion skills beating Jan-Lennard Struff, in three straight sets. There was excitement on the doubles court as Jamie Murray and Bruno Soares beat their opponents Paolo Lorenzi and Albert Ramos-Vinolas 7-5, 6-2, 6-1. Next up was Kyle Edmund to face Novak Djokovic, although Edmund won the first set, Djokovic proved too much for him and went on to win the next three sets. Nadal went into the next round with ease as he beat Australia's Alex De Minaur in three straight sets. Into the second week of Wimbledon, we saw Serena Williams prove yet again that she still has the skill to become a Grand Slam champion yet again as she won her fourth round making it through to the Quarter-finals. Roger Federer also won his fourth round match meaning another quarter-final was on the cards. The Men's Quarter-Finals certainly did not let us down, we saw a brilliant game between Novak Djockovic as he beat Japan's Kei Nishikori to make it through to the semi-final, however, all the action came from both Federer and Nadal's games. First up was former champion Roger Feder who faced South Africa's Kevin Anderson, it was a close match throughout but with two sets apiece it was the fifth and final set that proved a nail-biting finish, with the score ending 11-13. Up next on Centre Court was the Quarter-Final between Juan Martin Del Potro and Rafael Nadal which went on for almost 5 hours, after losing the first and third set Nadal went on to secure his place in the Semi-finals by winning the final two. 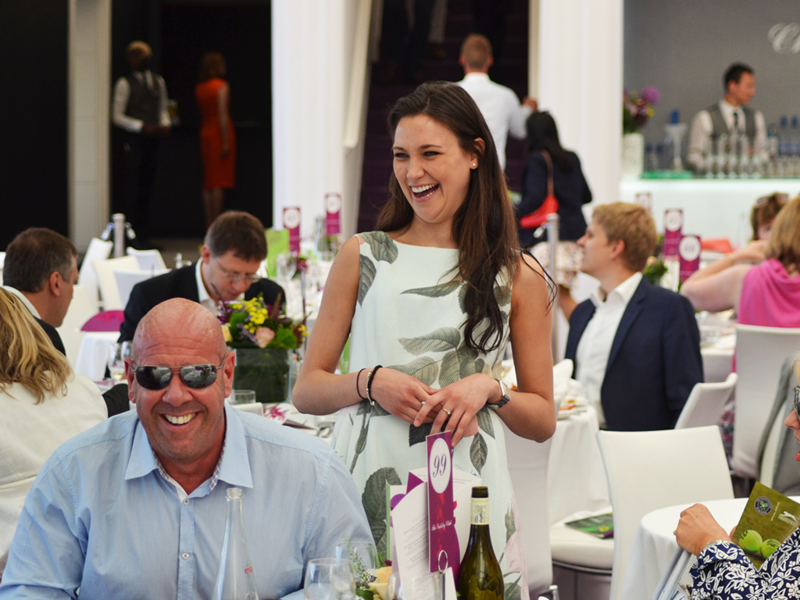 Want to see what VIP Wimbledon experiences we provide?